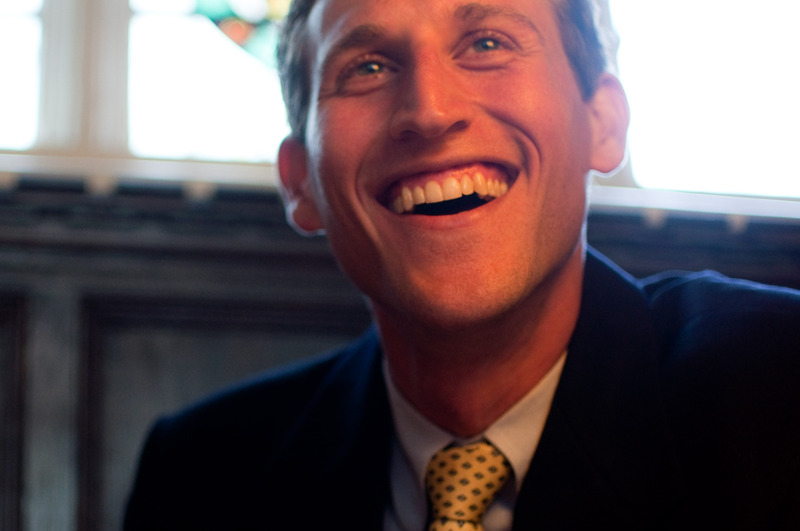 Daniel Altschuler is a political scientist, organizer, and writer. He holds a doctorate in Politics and a Masters in Development Studies from the University of Oxford, where he studied as a Rhodes Scholar. He is currently the Managing Director of Make the Road Action (which operates in Connecticut, Nevada, New Jersey, New York, and Pennsylvania) and the Director of Civic Engagement and Research at Make the Road New York (MRNY). He was previously MRNY’s Long Island Coordinator and, before that, led the Long Island Civic Engagement Table, a coalition of grassroots organizations working to increase civic participation in working-class communities of color. Daniel is also an Adjunct Assistant Professor of Public Service of NYU’s Robert F. Wagner Graduate School of Public Service. His academic research focused on civic and political participation and civil society in Honduras and Guatemala. He published The Promise of Participation: Experiments in Participatory Governance in Honduras and Guatemala (2013, Palgrave-MacMillan) with Javier Corrales, as well as other academic articles. He has also recently held positions as a Visiting Scholar at the Milano School of International Affairs, Management, and Public Policy at the New School for Public Engagement (2013-14) and Copeland Fellow at Amherst College (2010-11), where he continued with academic and journalistic writing. Daniel’s journalistic work has focused on Central American politics and US immigration politics, and he has recently been published in such venues as The Washington Post, The Christian Science Monitor, The Nation, Americas Quarterly, CNN, Foreign Policy, Newsday, the San Francisco Chronicle, and Dissent.